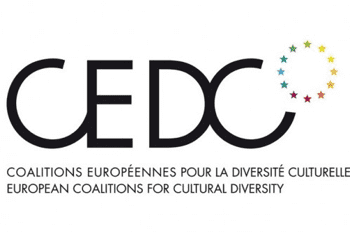 The European Coalitions for Cultural Diversity welcome the adoption of the Council’s position regarding the audiovisual media services directive. This important vote will give the go ahead for the EP to enter into a trilogy with the EU Commission and the Council of Ministers order to negotiate the final version of the revised directive. The measures endorsed by the Council will guarantee the protection and the promotion of cultural diversity online by adopting an ambitious European audiovisual policy which has at its centre the promotion of European works online thanks to a mandatory quota of 30% in a VOD catalogue. The Council and the EP also want to safeguard certain Member States’ existing investment obligations on VOD platforms in order to support national and European film making. The European Coalitions are pleased that the Council of Ministers have found a common position with the European Parliament regarding the threshold of European works that have to be present on online services. The current average percentage of availability of European works online is 27% of VOD catalogues. The new mandatory quota that will certainly be adopted and will ensure greater investment in local/European film and TV programmes, thus enhancing the cultural diversity of offer online. The measures in the draft directive regarding the contribution towards the creation of audiovisual works allows Member States to tax online services that are targeting the local audience without their being established in that Member State. For example if Netflix or Amazon beam their signal into Germany, there will be a 2% VOD tax on the German turnover of this service. The Coalitions consider that this measure is very important to prevent the circumvention of national policies that aim to increase investment in local films and TV programmes. 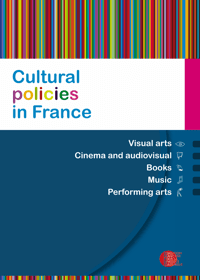 Such measures are deemed crucial for the protection and promotion of the diversity audiovisual works.